Friends, neighbors, co-workers, even the complete strangers you meet all need the grace and salvation found in the Gospel. But how will they hear? 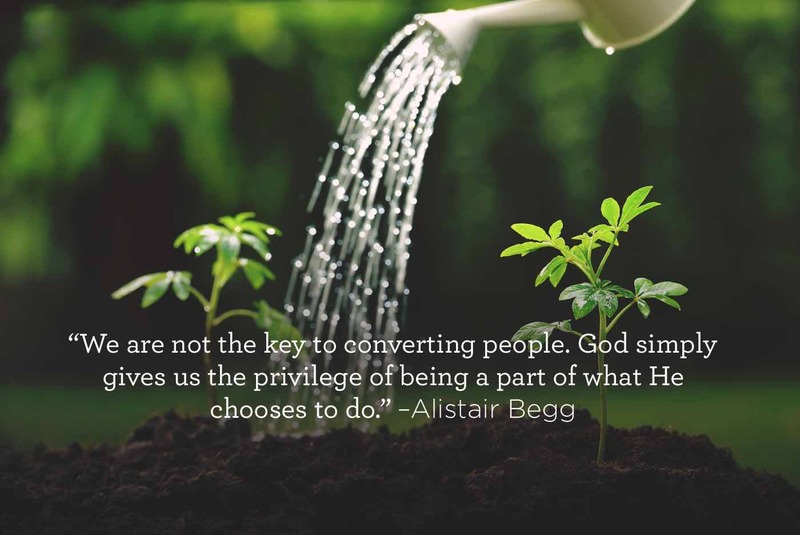 On Truth For Life with Alistair Begg, listen to a lesson on How to Share Christ With Someone.